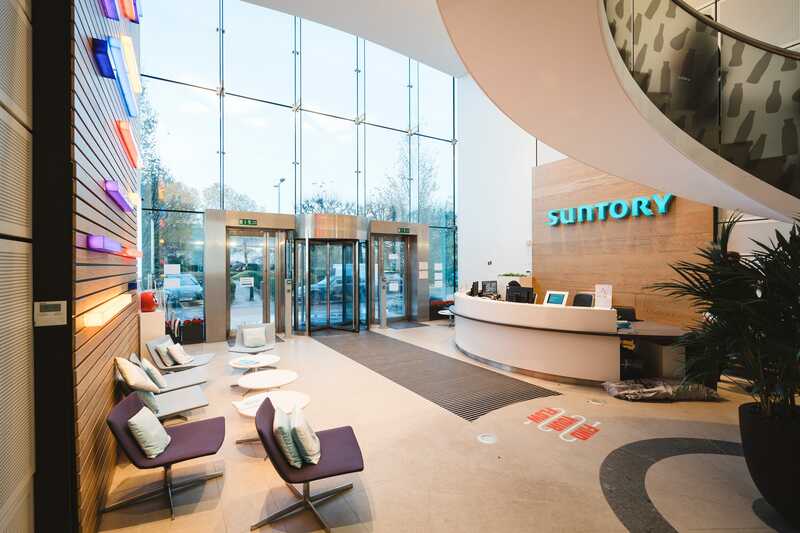 Founded with a “go for it” spirit, Lucozade Ribena Suntory has become one of the top soft drinks manufacturers in the UK. They take immense pride in their portfolio of household names including Lucozade, Ribena, Orangina and Fit Water. 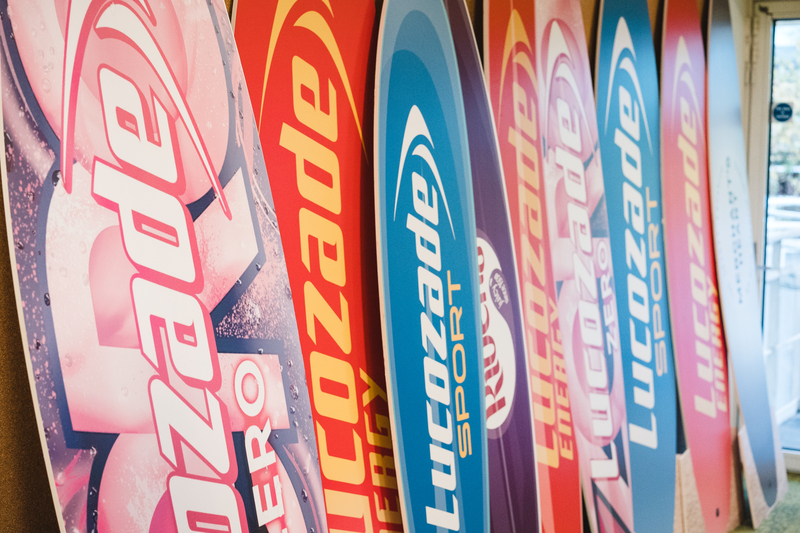 But what truly makes Lucozade special is how they follow through in their commitment to putting the customer first while innovating in all areas of the company. From proactively reducing sugar in their drinks to creating a welcoming experience at their front desk, they take great ideas and make them a reality. Employees are empowered to look for ways to innovate and just, well, go for it. And this is exactly what Muhammad did when looking for a better visitor management process. “We were using a paper logbook at our front desk, and I thought, there must be a better way.” says Muhammad Khan. Hosts at Lucozade would invite visitors using Outlook calendar invites. And then reception would call or email hosts to let them know their visitors arrived. Reception would also have to track all visits on an Excel spreadsheet. This was a manual process that was inefficient for not only reception and hosts, but for visitors too. And so Muhammad searched for a better way to get things done. Imagine that. IT and reception collaborating on solutions. It’s a true testament to the power that a supportive company culture, where value is added towards the greater good. Muhammad did a thorough search of visitor management solutions, including asking for input from his personal and professional circles, before finding Proxyclick. He signed up for a free trial to test it out. One of the challenges Muhammad faced was in getting everyone on board with an entirely new way of welcoming guests. People are naturally creatures of habit, aren’t we? So he had to make sure receptionists, security personnel, and hosts at Lucozade all tried Proxyclick themselves. The question was, would they see the real value of switching from a paper logbook? 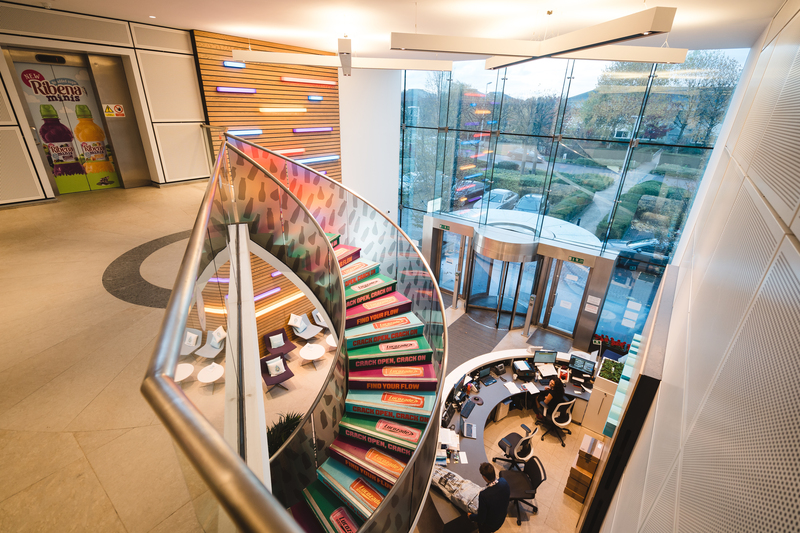 “When I first heard we were going to get Proxyclick, I was not happy at all because I thought it would stop me from talking to people,” says Sadie, receptionist. Sadie quickly found that it didn’t stop her at all, but actually helped her. She’s been able to focus on the things she loves most, providing a warm welcome. Because Proxyclick takes care care of the visitor check-ins, Sadie can interact with visitors in more meaningful ways. Very quickly, Muhammad also deployed Proxyclick at the Lucozade factory site in Coleford, where security measures are much tighter. Secured by a front gate, visitors used to have to sign in on a paper logbook before gaining access to the premises. There was a disconnect between the front gate and the rest of the site. Now, with Proxyclick’s digital solution, security and staff are rid of the antiquated paper sign-ins. They’re all aware of who’s on site at all times, and visitors can be contacted directly via text message in case of an emergency. Also, NDAs and safety agreements are signed electronically at check-in and verified in the visitor’s profile in the dashboard. Security team members adhere to their strict protocol but also enjoy being able to put names to the faces of their visitors, resulting in warmer welcomes. 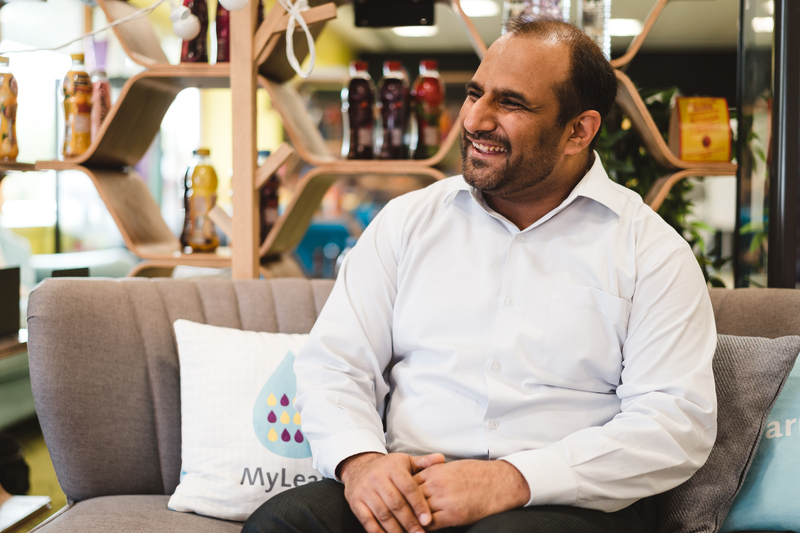 Proxyclick is making its way to Lucozade’s international offices and Muhammad is in charge of making sure these projects are set up properly. So far, the Netherlands and Italy have joined the Proxyclick family, with plans to expand further. The level of energy and commitment shows in many ways, promoting their culture of Yatte Minahare!